A weekly show that inspires and motivates you to live an emotionally and spiritually balanced life. 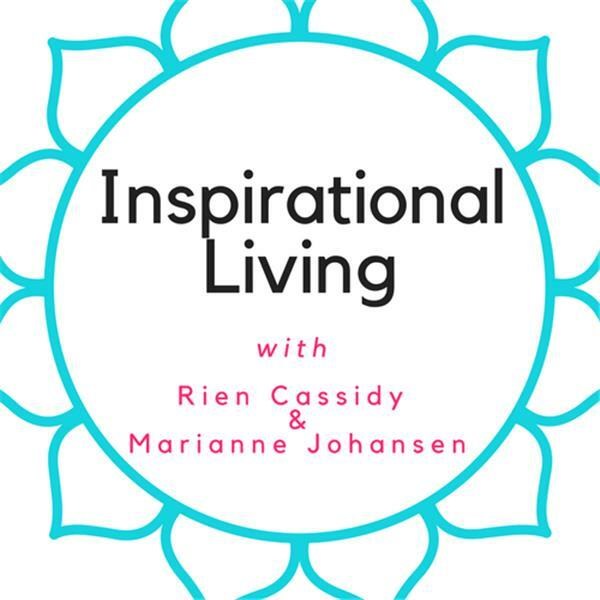 In this podcast we cover topics such as self-love, building a tribe, synchronistic living, thinking versus doing, imposter syndrome and much more. As we delve into the topics, we give practical tools and tips for improving self-care and overall enjoyment of your life.